Regionally we have presence in Philippines, Indonesia, Thailand , India and Singapore. 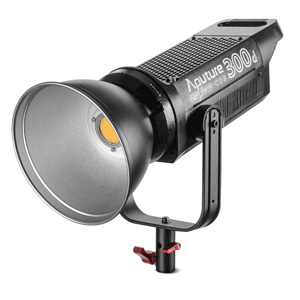 Area 48 LED has interchangeable phosphor panels that helps to change the fixture in seconds. Flyer Kit is portable, can carry easily and can do fast lighting setup with full kit. Fully controllable and dimmable soft light bank with 4 Pipes in a lightweight metal reflector housing. Fully controllable and dimmable soft light single Pipes with inline dimmer. Ledhiemer can be used for backlighting in televisions, exhibitions and expos where a powerful source is needed. K7 made for compact installation, easy focusing and great light.It’s easy to focus, takes up very little space. Ledhiemer 2x2 Quad provides maximum high output in low power consumption. Ledonrdo 1 310/11 LED Retrofit Light Engine featuring high reliability and power saving long LED life. 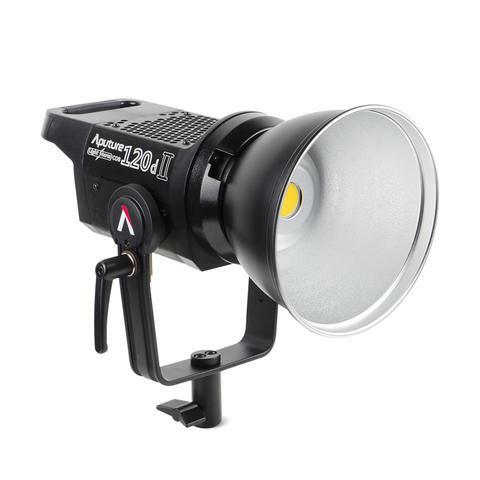 Aledin-AR LED provides powerful backend light which designed for mounting in Arri ST 1. Aledin-2 is the successor of Aledin-AR which is flicker-free in dimming and can be used for high speed video lighting.